FAN FEATURE: Our Latest Instagram Favorites! Happy December! For today's Fan Feature, we scoured Instagram for some of the latest amazing projects. Make sure to tag us in your projects using #authentique, #authentiquepaper, or #authentiquefanfeature for your work to possibly be featured on our blog! 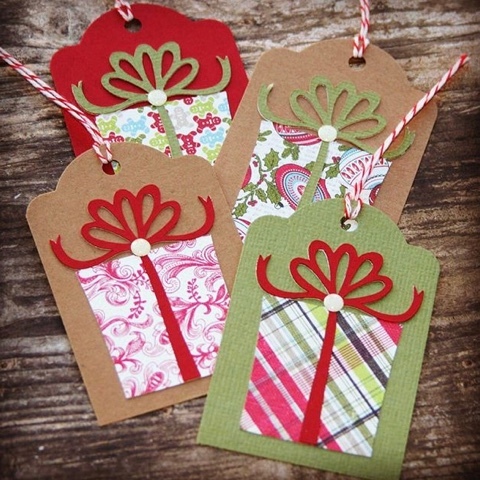 Our first project we spied were these cute little tags by Tina Kistinger (@crafted.living). Tina used one of our collections from our Authentique Attic, the Believe Collection. We just adored the simplicity and ease of these adorable tags. Next up is a fantastic banner from Judy Hayes (@judesigns7), and was spied on the Scrapbook Adhesives Instagram page. 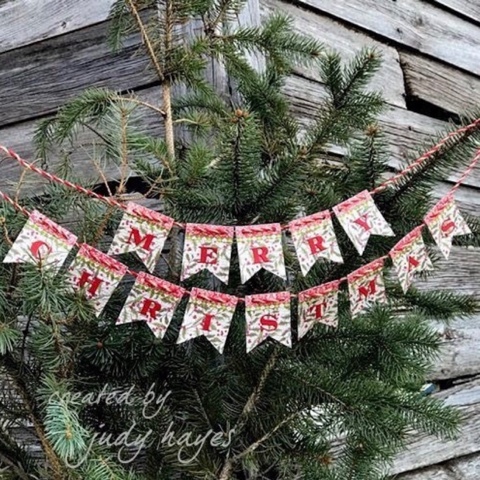 We loved the fun details on this sweet banner using our Vintage Christmas Collection. There's even a tutorial for this here! One of the great cards we spotted was this fabulous card using our past collection, Christmastime by Karolina Czołba (@karolina_czolba). The great dies created an adorable ornament that would be hard to resist. 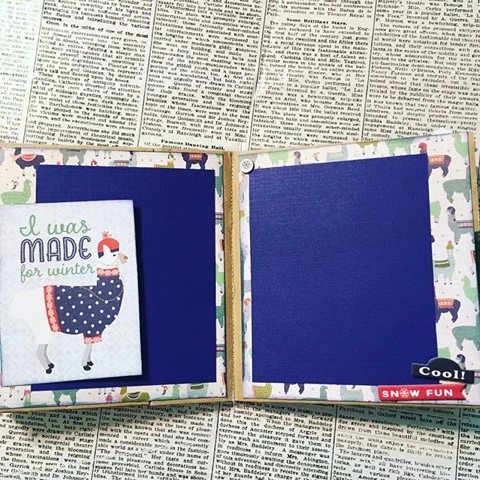 The mini album by Tina Curtis (@onecraftymess) was just a fun use of our new Alpine Collection. Who wouldn't be able to resist the fun alpacas on the cover. Tina's use of the Alpine Collection was just fantastic. There are places for multiple photographs throughout the mini album. 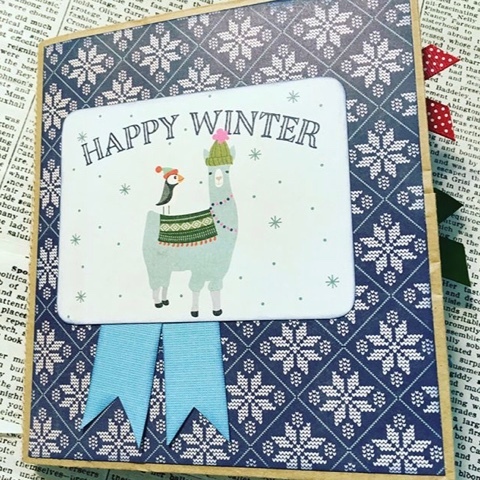 Our last Fan Feature project for the day is this great card from Samantha Clayton (@mixedupcraft). 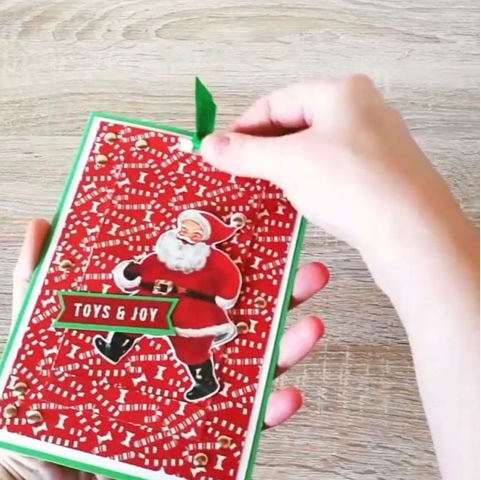 Her card is a fun interactive card featuring some fun Avery Elle stamps and our Retro Christmas Collection. 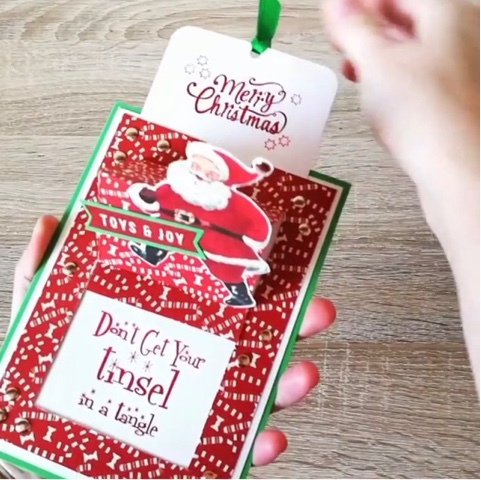 Since the card is a slider, you pull the tab and the sentiment shows! Too cute! Thank you everyone for sharing your projects! We couldn't resist sharing this fabulous mini that Andrea Bisignani from Anchored in Memories shared on our Everything Authentique FB Page as well. The great details using our past collection, Christmastime. All of the amazing details were just too hard to resist! If you would like to be featured on our blog next month, make sure to share your project in our Everything Authentique Facebook Page, or tag us on social media. Make sure to tag us in your projects using #authentique, #authentiquepaper, or #authentiquefanfeature for your work to possibly be featured on our blog! Wow, what amazingly beautiful projects! So much talent out there!